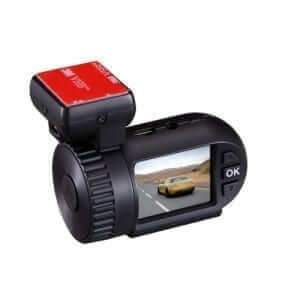 Categories: Accessories, Blackvue, Dashcams, DOD, Vicovation, Lukas. Genuine manufacturer (OEM) double sided adhesive pads for your Dash Cam mount. Replacment pads are pre-cut by the manufacturer for the specific mount. *Image depicted is for illustration purposes only. Please select your Dash Cam Model from the dropdown list above to ensure the correct adhesive pad is delivered.